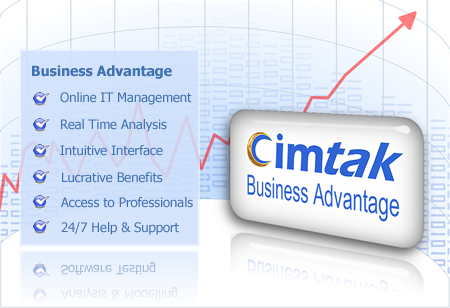 Business Advantage is a powerful and intuitive online management tool that delivers structured IT services globally. Simplify and centralise your IT management in a single location. The more services you add, the greater your business advantage becomes. Manage your IT from anywhere, anytime. Log on to Business Advantage anywhere you have internet connection and monitor and manage your IT infrastructure and projects. Make executive decisions, collaborate, communicate and gain access to the IT experience you need. 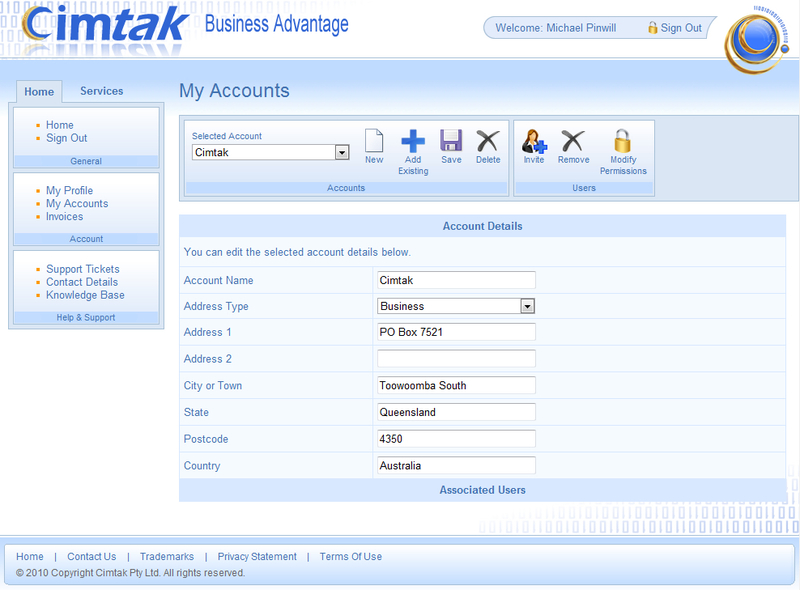 Business Advantage provides the information you need to make better informed decisions, faster. At a glance you can track expenditure, analyse current activity, check schedules, receive quotes and plan future expansions. With the security features that Business Advantage offers you can create a team, delegate tasks and responsibilities and set deadlines. Your team will be organised, coordinated and focused. You are always informed, up-to-date and in control. 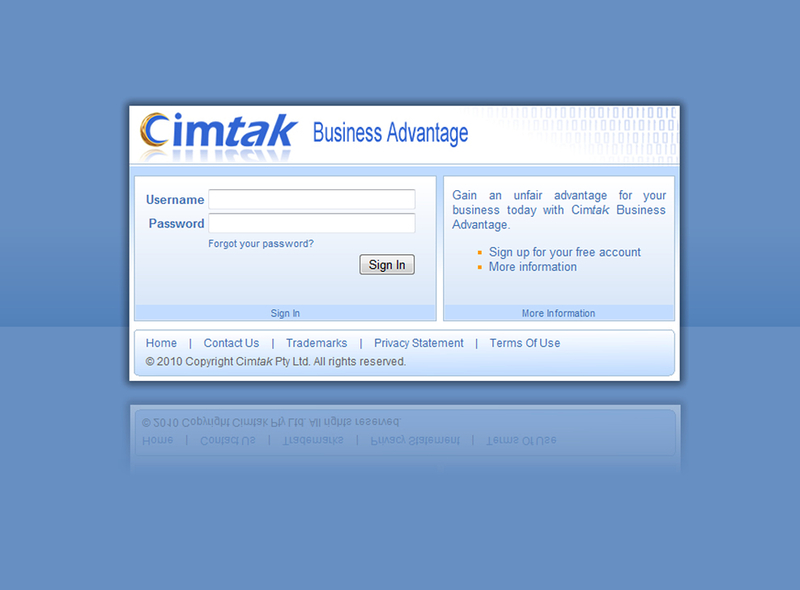 Experienced IT professionals at your fingertips. Our team is your team. Our qualifications and knowledge are your tools to maximise the return on your IT investment. Ask us questions and advice. Contract our services. We are only a few clicks away. Manage your IT from anywhere anytime, plan future expansions, track expenditure, monitor projects and gain access to the IT experience you need. We strive to maximise the return on our client's IT investment. See how we can assist you.